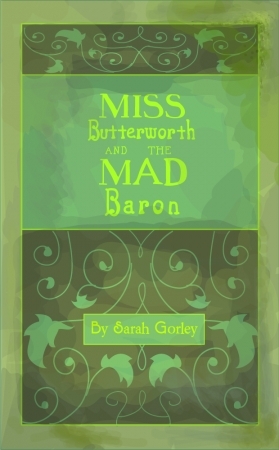 Miss Butterworth and the Mad Baron is going to be a graphic novel! 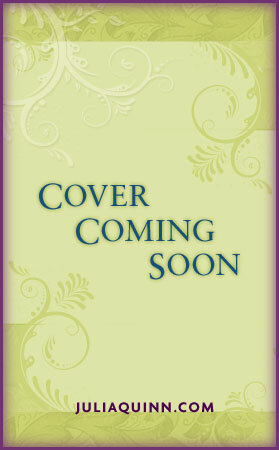 How can you see sneak peeks? Click here!